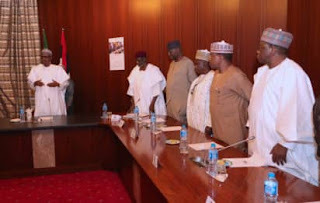 Here is the list of APC Senators that met with President Muhammadu Buhari and Adams Oshiomhole at the Presidential Villa in Abuja on Wednesday, 15th August. 40. Yusuf A. Yusuf (Taraba).